Ever said you could do something when you weren’t sure you could? No worries. That’s half of what sales is. 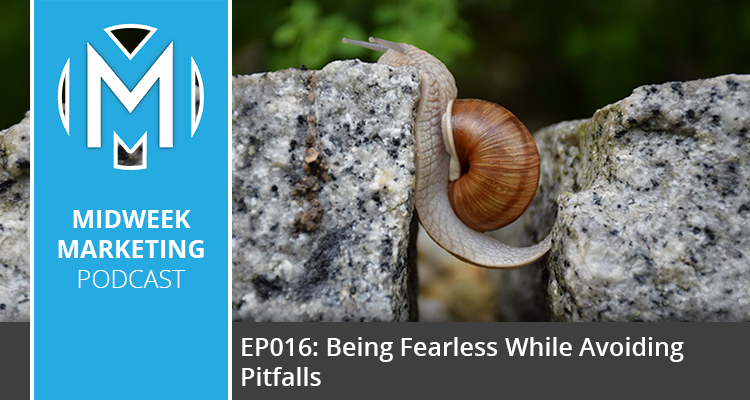 In this episode I tell you how you can grow your business while being fearless. Make no mistake, I’m not saying you should lie. I’m just saying that if a client needs helps with something, tell them that you can help with it. Then go out and get the help. Focus first on the sale, then move to fulfillment. Remember: Prospect>Pitch>Close>Fulfill. 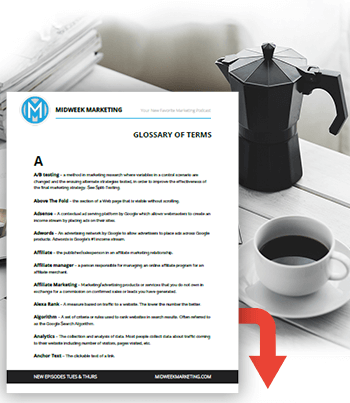 Want to know the quickest way to jump start your business? Join a business networking group. But the key is you have to give before you get. In this episode I discuss Chambers of Commerce, Meet Ups and the granddaddy of them all, BNI. 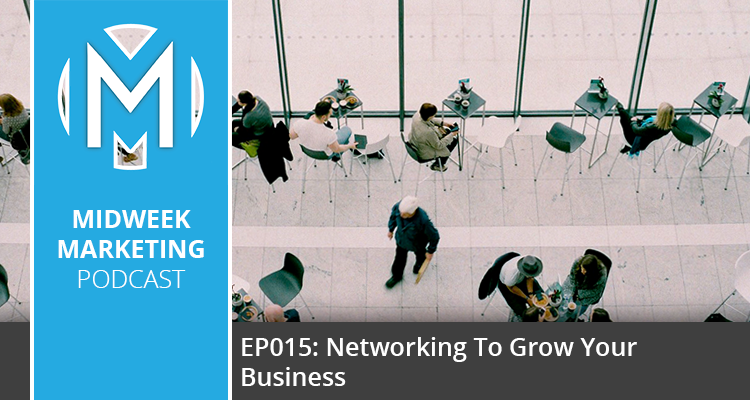 Tune in to see how to get your business going with networking. Bruce NewMedia continued. This episode we continue our talk with Bruce and pick back up talking about direct mail. 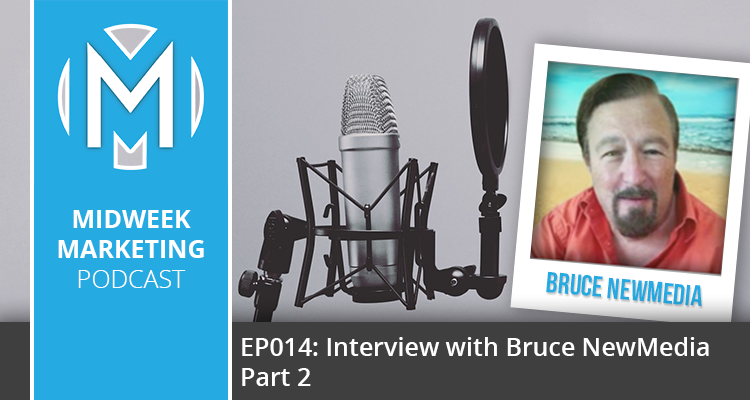 Bruce has been selling consulting services for 25 years this way, so he knows a thing or two. Tune in to hear his more of his insights and what he says is the best way to get high paying clients. His answers will definitely surprise you. Want to hear from someone who’s been selling consulting services for 25 years? In this week’s episode, I interview Bruce NewMedia. He makes products and courses but also has a consulting firm he’s run since the 90s. Tune in to hear his insights and what he says is the best way to get high paying clients. His answers will definitely surprise you. Where should I register my domain? Do I need to get the .net and the .org too? 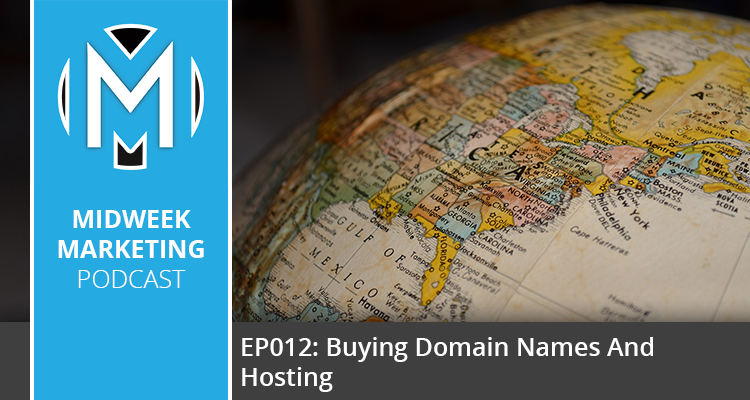 In this episode I’ll be going over my preferred hosting company and the best place to register your. The answer may not be what you were expecting. And I’ll give you a few tips and tricks on what to buy, what to avoid and how to save money for you and your clients.